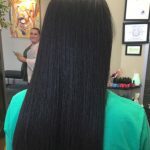 Micro-Links is a hair extension technique that creates length and body for short fine hair while showing a natural transition between the origianl hair and extensions. This method does not damage the hair because no heat or glue are involved. The Micro-Link extensions are placed in the hair strand by strand. The tubes that hold the extensions in the hair come in a variety of different colors to match the hair. The use of fine quality hair extensions is important to avoid tangles and provide a more natural look and feel. 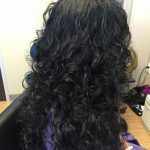 The removal of Micro-Link extensions is a simple process that will not damage the natural hair. Reuse of the extensions is an option by reattachment of the tubes hair extensions. 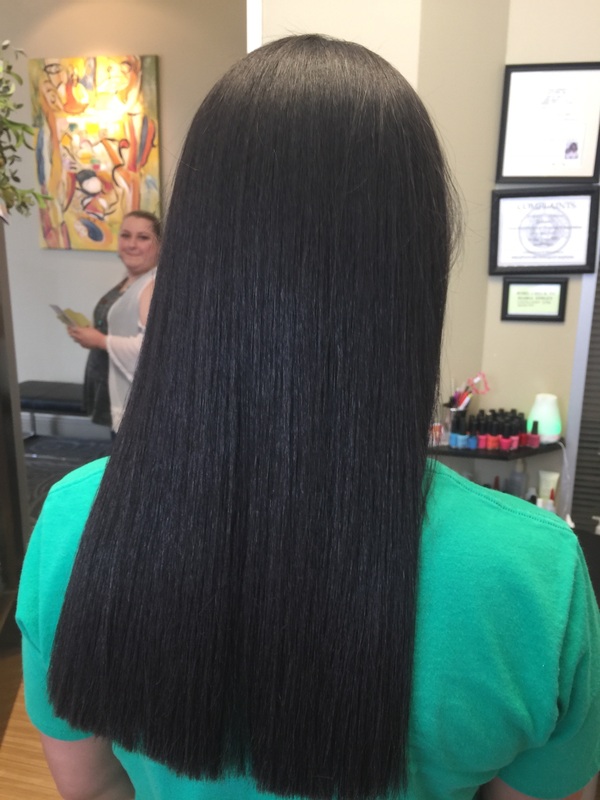 Unlike many others smoothing treatment relaxer The Brazilian Keratin treatment improves hair condition by protecting the integrity of the hair, creating a protein protecting layer around the hair shaft resulting in an healthy, smoothly and shinny hair. The Keratin treatment is beneficial for all hair types, especially for damaged and chemically processed hair because will adsorb the protein to enhance great healthy hair. The result is healthy, shine and promote the grow of the hair in a short time. The treatment will take about 1 hour to do depending on each hair types. For further application the treatment will last 10 to 12 weeks and with the proper care will last longer. If you are considering getting a Brazilian keratin Treatment, you probably have a few questions about it. Hopefully some of your questions can be answered here. If you have any further questions or concerns feel free to comment and ask us 972 404 0422! Shellac is the breakthrough, patent-pending UV3 technology that combines the ease of polish with the permanence of gels. A true innovation in chip-free, extended-wear color. Shellac applies like polish—no pots—just a bottle and brush. And removal is just 10 minutes! No filing. No drills. The results? 14-day, glorious, high-gloss shine that’s truly addictive! Have you noticed the amount of celebrities who have all of a sudden grown long, flowing locks? The key to their fabulous hair is the clever use of hair extensions, carefully blended to match exactly with their own hair. Hair extensions offer instant volume for limp tresses or emergency relief from a disastrous haircut.You can expect extensions to last up to three months. 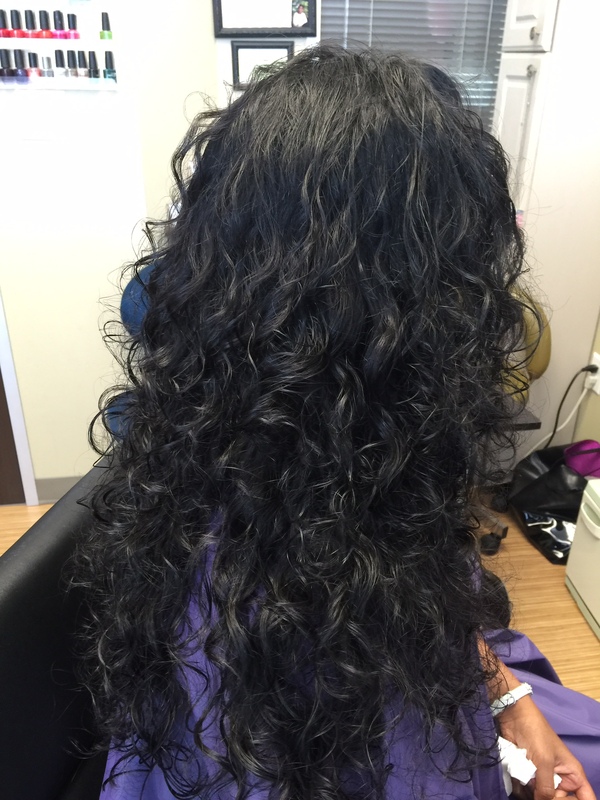 Caring for hair extensions is a bit different from caring for natural hair. Some things that you should know. Use a soft bristle brush and brush your hair from the bottom and gently work your way up. Gently tie your hair up while sleeping. Do not color your own hair extensions at home. To prevent tangling, run your fingers through the braid extensions. Don’t spray your extensions with conditioners or any silicone based products as they can cause the braids to slip. How long can extensions be? It’s all relative. Someone will do it for you for a few hundred dollars while others will charge thousands. Shop around, but remember that to get the best possible product you will pay a premium price. However, your hair will look great, it will last and you will feel terrific! Can I wear my hair up? Of course, the hair extensions should not be applied any lower than the base of your scalp (approximately at the level of the middle of your ears) and so your hair under this point covers the extensions while you wear it in pigtails, ponytails, french braids etc. No! If it hurts get out of there! The extensions artist should braid the tracks firmly but comfortably. The tension should be even all over your head with no points pulling or hurting. Do not put up with someone telling you it has to be really tight in order to be secure. Pulling your hair out is not the idea. You will know you have something on your head for the first day or two but after that you won’t even feel that they are there. When both relaxing or perming and coloring Black hair, follow the Number One Rule: never perm a color, always color a perm. What this simply means is that you must always do your color after your perm. If it’s a protein color, also known as color glazes, your best to do it the same day as your perm, when the cuticle layers of your hair are more open from the perming process. This way the color will penetrate deeper into the hair shaft. This is both better for the conditioning befit as well as making the color last longer. If it’s a semi or demi-permanent color, they also may ; be done the same day, depending on the condition of your hair. However, for all permanent color we recommend that you book your appointment a week to 10 days after your perm, no more. This is the best possible timing for coloring relaxed or permed hair, if you wait longer than 10 days, the process of combining these two services becomes much more problematic. Removing all of your hair’s natural curl will work, usually referred to as “bone straight”, if the hair is going to be kept short. We strongly recommend relaxing your hair only up to 80% maximum, unless it’s going to be keep short. This will allow some elasticity to remain in your hair. This elasticity is essential for body, bounce and strength, When you take your hair “bone straight”, you also take out most of your hair’s elasticity. The result is flat, lifeless hair. It is elasticity that is crucial to hair being able to stretch when you are styling or manipulating it and not break. It’s imperative if you are relaxing your hair at home that you make sure you remove all relaxer from your hair. This means to be on the safe side you must thoroughly shampoo your hair 3 or 4 times. If you run out of the shampoo included in the kit, use any shampoo on hand. It is does not have to be a neutralizing shampoo, it’s the water the really does the “neutralizing”. If you leave even very, very minute amounts of chemical in your hair, a process called residual chemical action occurs. What this means is those trace amounts left in your hair continue to work causing your hair to over-process and then break. We find that we can trace this to be a main reason of the breakage problems people come to see us with. We do not recommend that you relax your hair in any way when you first come out of extensions or braids. We have found that both of these services inflict on the hair micro nicks and abrasions. When you relax your hair the relaxer works quicker at these areas or “hot spots” causing an uneven process and usually causing breakage that may not show up until a number of months later. If you must have a straight style, your much better off doing a deep reconstructing treatment and light press the first week. And If you must relax the same day you take out your extensions or braids you must (although we want to state again, we really don’t recommend doing a relaxer on the same day you come out of extensions or braids) fill your hair, this is the method of using a process protector on your hair to fill in those hot spots so that you will get a more even process and minimize breakage. When relaxing your hair you must avoid any overlapping of the chemical onto the previously relaxed hair. The previously relaxed hair doesn’t need to be relaxed again. The relaxer must be applied to the new growth area alone, only this hair needs to be processed. By over lapping on the previously relaxed parts of your hair you are continually over processing these parts. It will definitely lead to breakage. A lot of people ask us if we feel it’s safe to perm during pregnancy. The answer is yes, if by perm you mean relaxing in any way with any hydroxide based relaxer and not perming with rods using a thio based product. By their nature hydroxides are inorganic, meaning they don’t off gas or have volatile compounds in them so we feel they are safe to use during pregnancy, especially with our off scalp technique. Products containing thios or other volatile compounds are not recommended as they emit gas. Copyright © 2009 Beauty by Maria. All Rights Reserved.